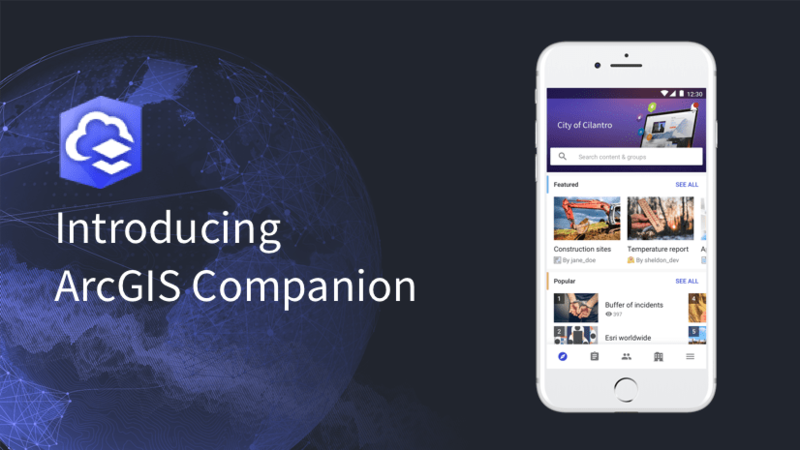 In this release, we are excited to announce that you can use Companion to access your ArcGIS Enterprise organization. Browse, share, view, and search items and groups. Open and view content in other Esri native apps. For example, choose to open web maps in Explorer for ArcGIS or Collector for ArcGIS. Manage members and roles within groups. Administrators can assign members to multiple groups at once. 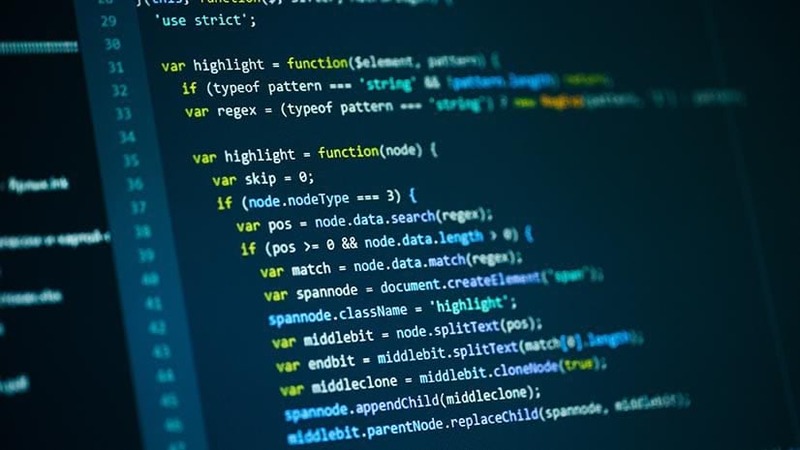 Administrators can change user profile settings, reset passwords, and disable members. Administrators can add new members to the organization using built-in accounts. 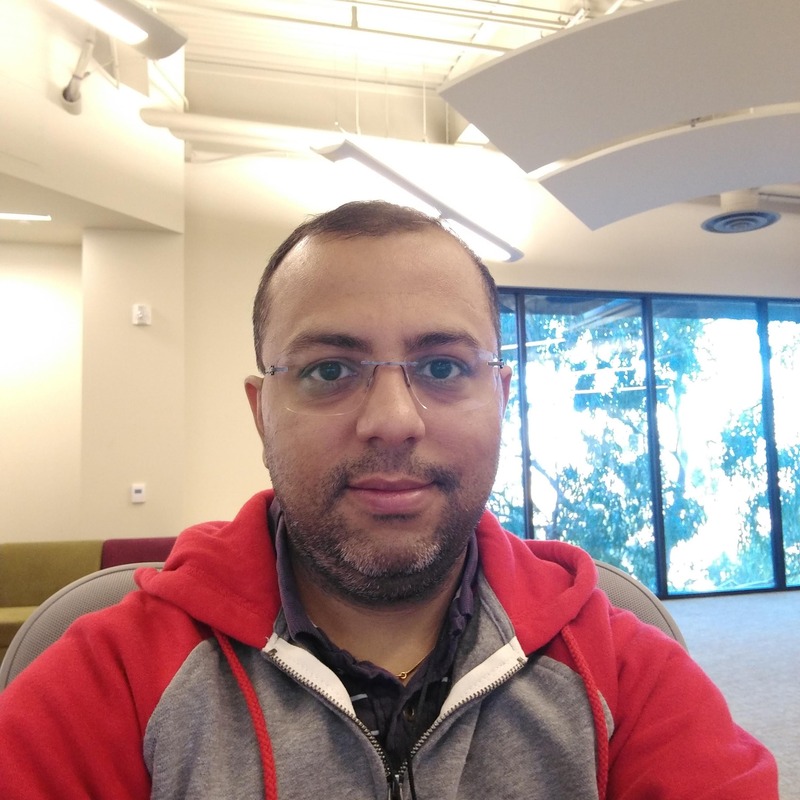 If your organization has set up enterprise logins, administrators can now invite members to join using their enterprise logins. Administrators can now add a member to one or more groups at once using the Organization page. 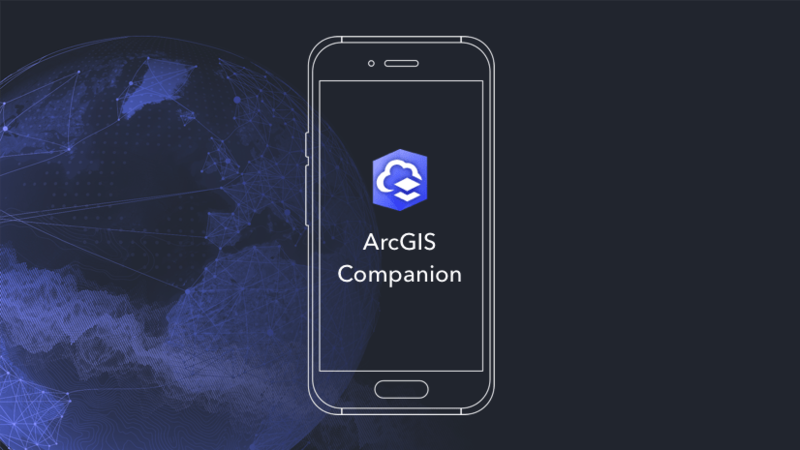 Please note that the ArcGIS Companion app version has jumped from 1.4 to 2.1. In case you missed our v1.4 update announcement You can read all about it here.